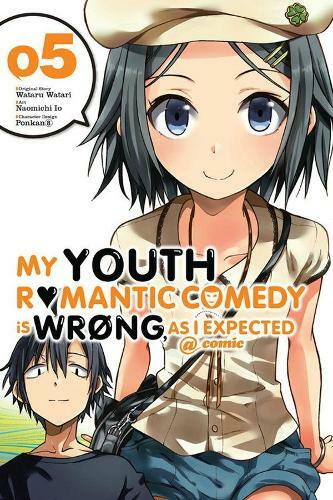 A summer break without anyone around is the perfect scenario for loner Hachiman Hikigaya, but Hiratsuka-sensei knows just how to shatter his dreams. Instead of a quiet vacation, the members of the Service Club (as well as Hayama's circle of popular students) are helping out at a children's day camp. While elementary school is a distant memory for these teenagers, Hachiman ends up meeting a young kindred spirit--a loner named Rumi Tsurumi!